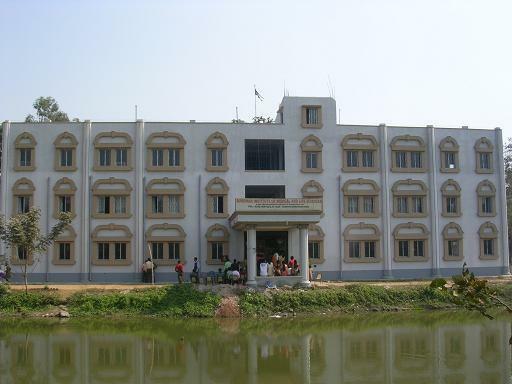 Burdwan Institute of Medical & Life Sciences (BIMLS) is one of the reputed professional institutes run by a voluntary organization of Oriental Association for Education & Research (OAER). BIMLS was established in 2001. 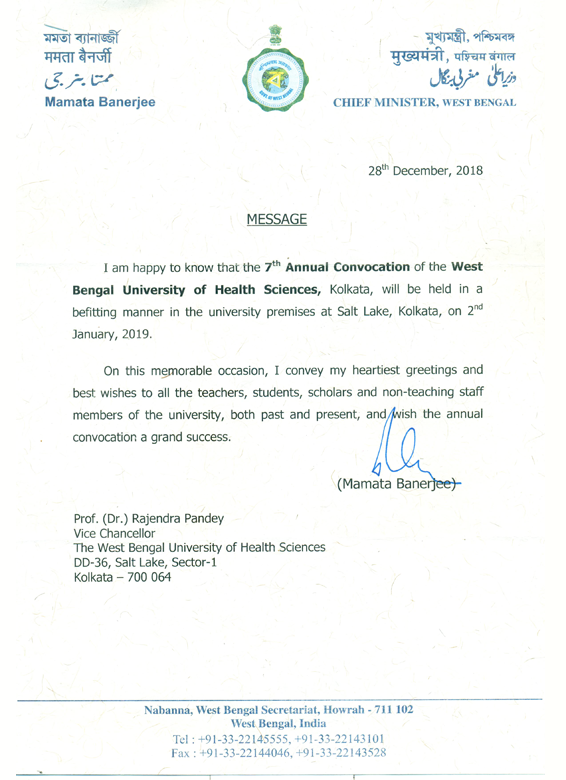 First Institution in West Bengal to start with Master Degree in the field of Physiotherapy. This institute academically tie-up with Burdwan Medical College and Hospital. Today BIMLS has become a name synonymous with quality education.